Winters are meant to be a lazy season. Everyone likes to be under the warmth of a blanket and sun in winters. It won’t be a bad idea at all to look for a brunching options on a cold winter Sunday. 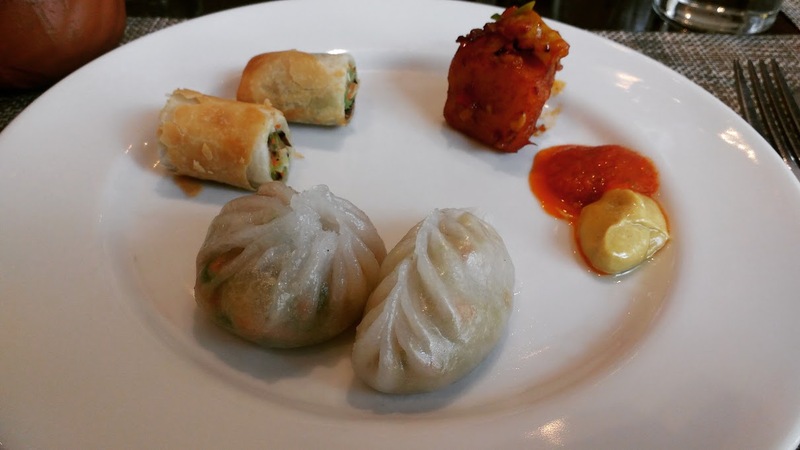 We tried the winter brunch at K3 and we were really impressed by the wide buffet spread. To top it all the huge dessert spread left us speechless. Reasons why you should ditch that blanket and head towards K3, JW Marriott New Delhi Aerocity for their Sunday brunch. When I say, they have a huge buffet spread, they indeed have a huge buffet spread. They have three live kitchens, serving Chinese, Italian and North Indian. The food at each kitchen is lip-smacking yummy. You ought to try their dimsums. 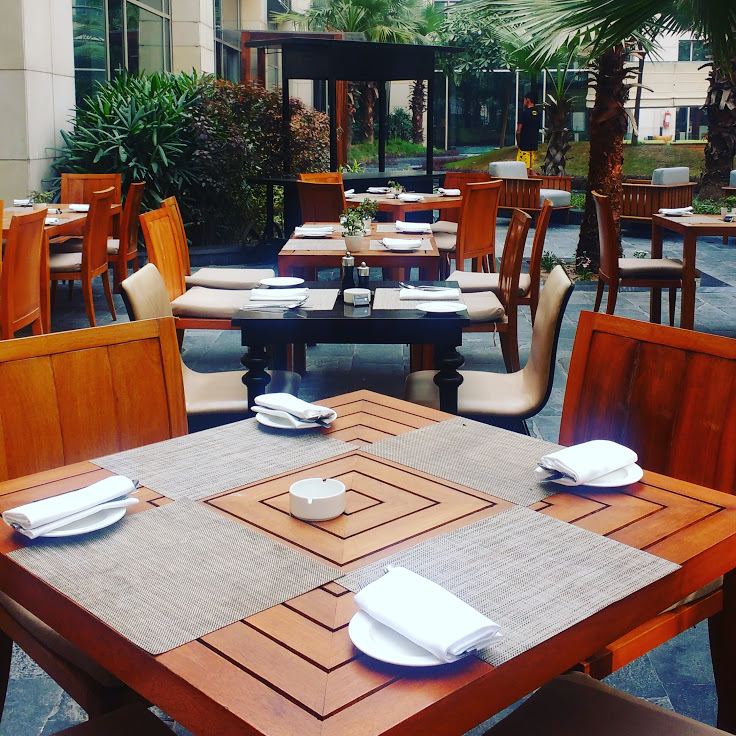 Not only amazing food, K3 also has a beautiful outdoor seating which promises to make your Sunday worthwhile. Brunch at this beautiful place is a thing to look forward this cozy season. They made sure we gulp in the food along with good music. The place had an awesome band performing live music. It took us back to the good old “hotel California” days! 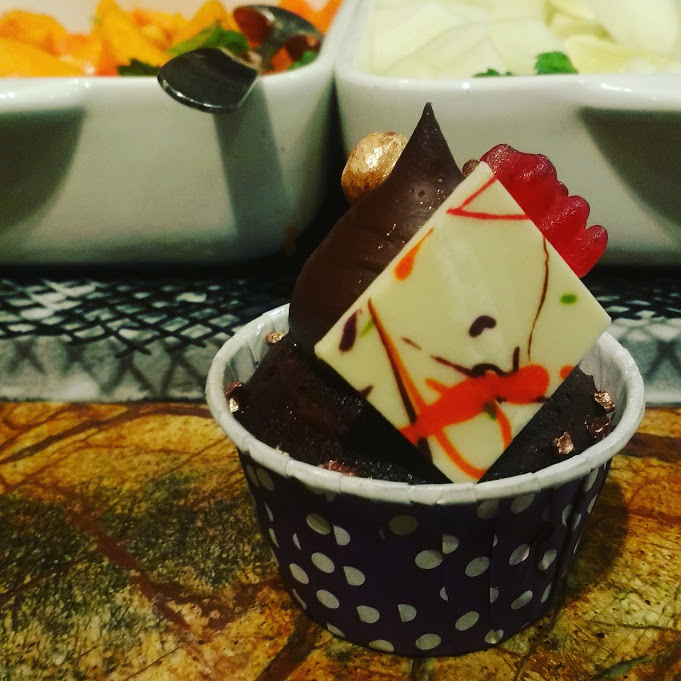 K3 has the most amazing dessert spread we have come across so far. Starting from Macrons to their cheesecakes, everything was perfect to taste. For a person like me, who has an appetite for desserts, it was for sure a treat. The buffet starts at 12:30 and continues till 03:30 PM, assuring you can eat all that you want to. Starting at a price of INR 2950 + Tax, the deal is totally worth it. Also, for your young ones, there’s an exclusive area full of fun filled activities and playful attendants to keep them busy.